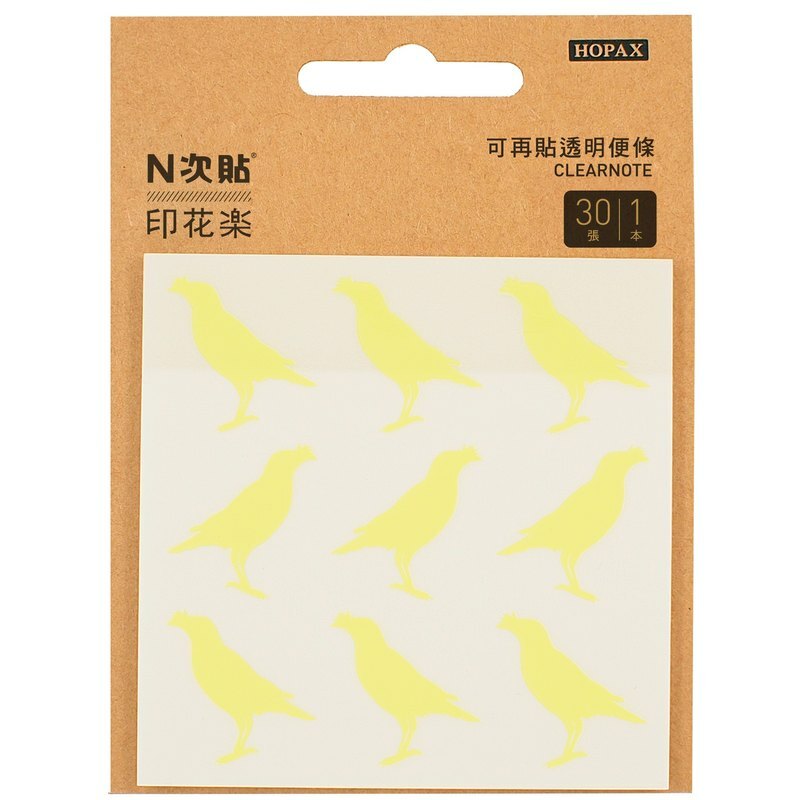 <Printed Music> Humanities-oriented spirit deep in the ground, Through the designer's ingenuity, The daily life of the people of Taiwan beautiful totem becomes practical stationery. That retro fashion, Taiwan brand image of cross-border cooperation to reproduce the local classic, Let you see the beauty of Taiwan in the spirit of it. ‧ package dimensions: length 11 × width 9cm ‧ Dimensions: length 73 × width 73cm ‧ Content: Taiwan starlings - a 30 ‧ Material: polypropylene film, plastic ‧ Origin: Taiwan <Design apartments> Resonate with the atmosphere of the times, contemporary design and produce sparks, You, ulterior motives, You, the taste of life. Design apartments DesignApt, love simple sharing of life, The home and abroad by the consumer favorite design brand usher, We hope you understand this meet. A private taste of the place, A secret hidden beneath the brand's personal style, Life like poem, make design like the song, Creative. design. Brand. Innovative concepts, designed to lead a new life.